So when my baby girl was 10 weeks old I made my first real outing with both kids. I mean, I’d ventured out with both girls to visit the school, and to my parent’s house, and such, but never out, for a few hours, to places involving shopping carts and shelves full of brightly colored packaging at my toddler’s eye level. Sometimes I swear I still think like a single person. I shouldn’t, because my oldest girl is almost 3. But there are times when I really underestimate how long it takes us to get ready and out the door. I had to take the baby to her doctor’s appointment at 9:40, and I knew we’d had to leave the house by 9 sharp to be there right on time. So I got up, had breakfast, spent a good half hour on Facebook (obviously), plunked the toddler in front of some cartoons and hit the shower at 8:15. By some miracle, we were in the vehicle at 9:02. I press the garage door opener, and it won’t open. Run up the stairs to the garage door opener on the wall. Nothing. Run down the stairs to the garage door. Kick furiously at the door to loosen the ice. Up the stairs to the garage door opener. Success! 9:03 – back in the car. I have to admit, I was feeling kind of like Superwoman. We made it to the doctor right on time, and, much to my surprise, the whole outing wasn’t even a complete disaster. I was a little worried about having my 2 ½ year old walk beside the cart when we were shopping. So I stuck her inside the cart and loaded the groceries on top of her like any responsible parent. 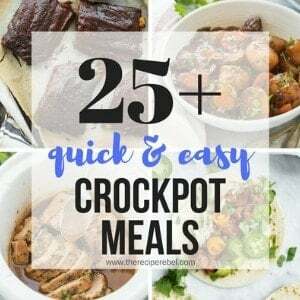 As we were walking down the cereal aisle to get all the boring kinds of cereal we normally eat, I started feeling guilty about not having any cute St. Patrick’s Day recipes for you, and I just couldn’t walk by the Lucky Charms. Luckily there was room on her lap for one more box. I was trying to think of something creative to do with them. I went to Pinterest (obviously), and started searching. 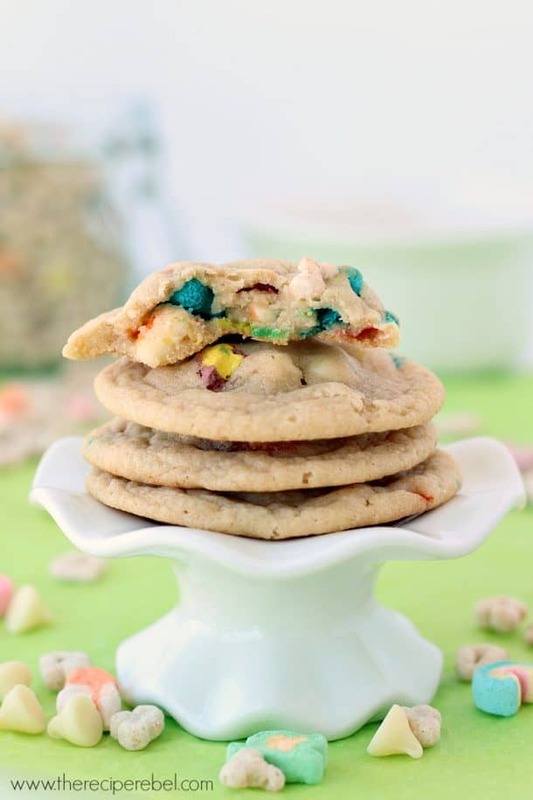 I found a recipe for Lucky Charms cookies from Good Housekeeping and I gave them a shot. The first batch was pretty good, but they spread thin, even though I chilled them in the freezer and chilled them after rolling. I wanted to try them again after making a few adjustments, and they were perfect. And no need for chilling! When grinding your cereal, it’s best to use a food processor or a powerful blender — it is replacing some of the flour so you need it to be a powder, not crushed cereal. Don’t overbake! It’s okay to take them out while they are just a touch glossy in the center, they will continue to set as they cool on the hot baking sheet. White Chocolate Lucky Charms Cookies: perfectly chewy cookies made with Lucky Charms cereal and marshmallows. Perfect for St. Patrick's Day or just for fun! In a food processor, process 2 ½ cups cereal without marshmallows until a fine powder. Set aside. In the bowl of a stand mixer, beat butter and sugar on high until smooth and fluffy, about 2-3 minutes. Add eggs and beat until combined. Add cereal powder, flour, baking soda, and salt and mix on low-medium speed until combined. Stir in marshmallows, white chocolate chips and additional ½ cup cereal. Roll into balls using about 1tbsp of dough each. Place on a baking sheet 2” apart (I baked mine with 9 per sheet). Bake at 350 degrees F for 7-8 minutes, until mostly dry on top and slightly puffed – they will sink down and become chewy as they cool. *Notes: you can bake 8-9 minutes if you like a dark, firmer cookie. I prefer mine just baked, and still moist. Cookies will continue to set up on the baking sheets after they’re removed from the oven, so I prefer to bake mine pretty much exactly 7 minutes. 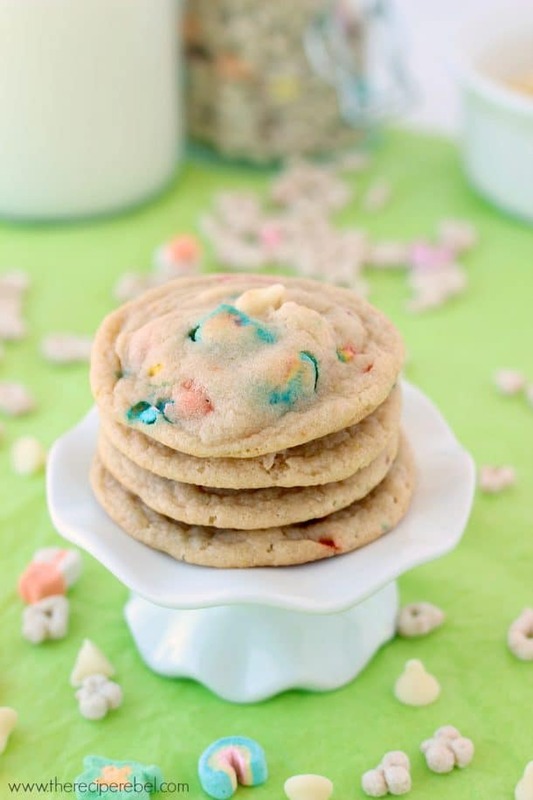 White Chocolate Lucky Charms Cookies: perfectly chewy cookies made with Lucky Charms cereal and marshmallows. Perfect for St. Patrick’s Day or just for fun! Help, the marshmallows melt and they look terrible. They do melt, yes! They still taste delicious 🙂 I press a few into the tops after they come out to dress them up. Help!! I’m making these now and they keep coming out VERY thin and gooey! I swear I did everything right ? of course my 4 year old was helping make these to take to school at noon today! I told him I would try again and bring them a little later. The marshmallows are just color but you can’t see what the shapes are anymore and the cookie is a mess! I have about 30 minutes to make this right! Hi Christa! I’m so sorry to hear that! Have you tried chilling the dough or popping it in the freezer? I don’t usually do that but it sounds like there is a bit too much moisture that is making them spread. I would make sure you used the correct amount of flour and ground cereal (it can be tough to measure since it needs to be ground fine! ), and if the dough is gooey I would try adding in a little more. 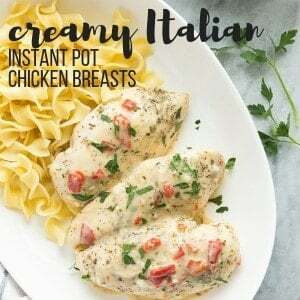 The recipe always works for me but it sounds like the dough is too thin. Do you use margarine by any chance? super rich cookie. I didn’t even add the chocolate chips and I lowered the amount of white and brown sugar. You also don’t need parchment paper or spray when there are 2 sticks of butter! Okay now this is awesome! Making these now for my grandkids & as a lucky charm for my daughter-in-law who will be having surgery on St. Patricks Day! Cereal in my cookies can only mean one thing…breakfast cookies! Ashley, I love love love these cookies! We tried Lucky Charms for the first time when we visit the USA last month and LOVED them. I would devour these! Thanks Jessica! It’s not something we have often, but they’re a nice treat! Ashley, I hear you sister!!! I always underestimate how much time it takes to get ready with the kids. . a goal for myself for this year was to be on time. . still trying. . my oldest is never late to school but my youngest is always late for pre-k. dammit. and oh my gawd, I loved that story. . I can’t believe your garage was frozen shut. that is crazy. . although, I got a car wash today (it was 12 degrees today) and kinda zoomed out and all the droplets of water on the outside of my car froze by the time I got home. I LOVE these cookies! they are perfect!! I love that use of lucky charms! I say they’re still the best cereal! You ARE superwoman! I love going out with my kids, but my oldest was four when my second was born, so that was a lot easier to manage. I’m so impressed that you find time to make and photograph gorgeous cookies like these when your hands are so full. 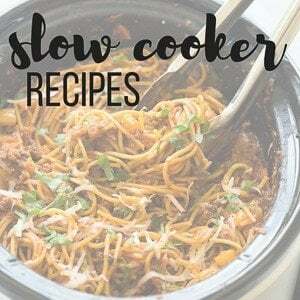 Love this recipe, Ashley! Haha, thanks Andi! I definitely felt like I had accomplished something! Just getting out the door with little ones is a task in itself! I have 4 kids, and I have to say I look forward to the days where everyone can buckle themselves, not require a diaper bag, and be able to walk without grabbing things off shelves. Until then, I just have to wait to go out when my husband gets home unless I’m desperate! My kids would love these cookies so much!! That sounds pretty hectic! I can’t imagine dragging 4 kiddos around with me. YOU are the superrwoman! 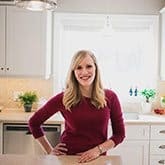 I had a similar garage door experience after I had already dressed everyone for swimming lessons – in the middle of winter in Wisconsin, mind you – but didn’t have a great end result and we were stuck at home. These cookies would’ve definitely made the situation much better! I feel like it gets cold here, but never to the point our garage door is frozen shut! Yikes! I have to say, I absolutely love these cookies. 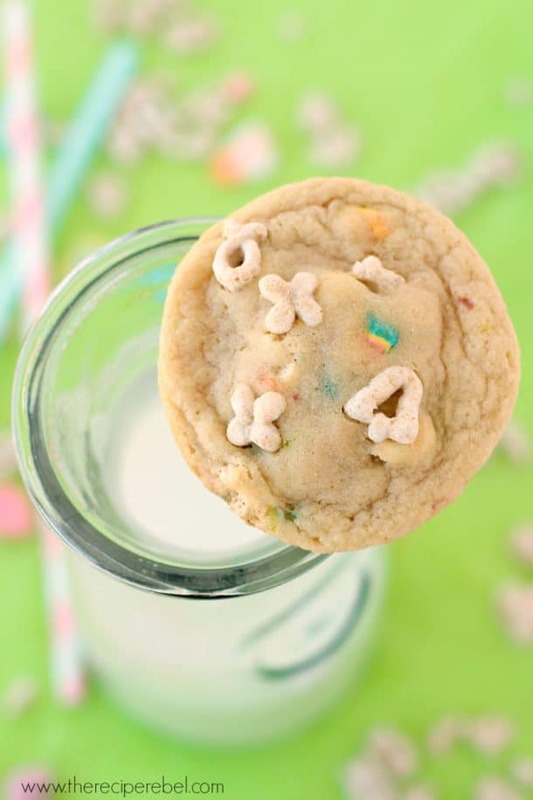 Lucky charms were always my favorite as a kid and these are perfect for St. Patrick’s Day too! These cookie just scream spring! Very lovely! Oh yeah, totally a breakfast cookie! These are so much fun, my kids would love them. And oh yeah, I totally remember those days…. Yikes about the garage door frozen. Glad you made it to the doctor’s okay though. I totally hear ya, it always feels like such a journey whenever I take both of the kiddos out to the grocery store hehe. Love these adorable cookies, the lucky charms are so fun and festive! Yikes! At least spring will be here soon and all of that snow will melt. In the meantime, I would love a big batch of these cookies! Cookies are the perfect cure for winter! These cookies are so fun! Love!!! Haha Ashley your so cute!! I would of felt like superwoman too. I remember going out with my 2 kids for the first time and I felt odd but just like superwoman! And don’t worry I use to always load all the grocery’s on my son, hehe. These cookies are stinking adorable and are perfect for st patty day or a special treat for the kids! Pinned!! Haha, thanks for your support Cyndi! Can’t believe your garage door was frozen shut! Holy smokes, it must be coooold where you are. Glad it didn’t make you late! You aer superwoman : ) These cookies are such a great idea! I love that there is cereal in them. The marshmallows give it such a pretty color. Perfect for St Paddy’s Day! Hahaha, that made me laugh! And brought me back about 5 years in time, shopping is such fun with 2 (or 3!) little ones. So much easier now that I only have one with me! And these cookies look like my kind of breakfast cookie, yum! Your so brave for taking both of them store! I can’t even handle taking my husband to the grocery with me and he is a grown man! 😉 These cookies look perfect! I love that you don’t have to chill the dough! Going out with my kiddos and actually getting everything done makes me feel like a superhero too! It’s not an easy task. These cookies look so fun! My kiddos will love them! Oh my gosh — the garage door was frozen shut? Amazing! At least it wasn’t a disaster. haha My kids are 20 months apart and I totally remember those days….it goes so fast! 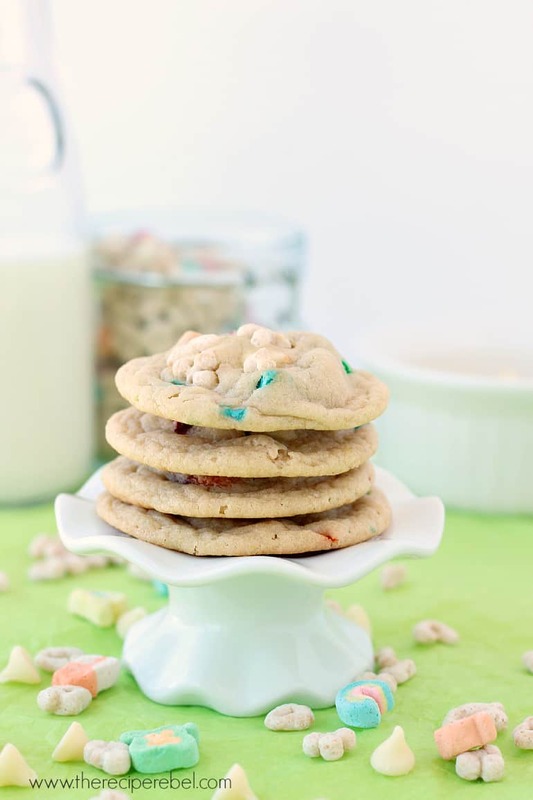 Growing up I loved Lucky Charms — these cookies are so fun! I don’t know how you did it Marcie! Mine are 30 months apart… I think. Lol. Thanks! I don’t know the last time I had lucky charms but this recipe makes me want to go buy some. Yum!! It had been a long time for me too Kathleen! I love these cookies, Ashley! So creative! I’m not a huge fan of marshmallows, but I do love the marshmallows that are in lucky charms. And the white chocolate gives it the perfect touch. And I love your mini cake stand, too! Thanks Gayle! They turned out SO well, I almost need another batch!